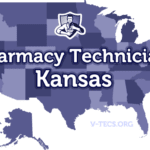 If you are on the road to becoming a pharmacy technician in New Mexico, you want to pay attention to the rules and regulations. Are Pharmacy Technicians Regulated In New Mexico? 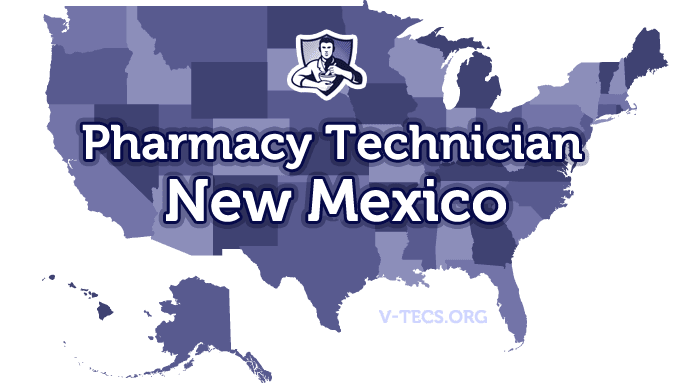 Does New Mexico Require Certification To Practice As A Pharmacy Technician? Yes they do, but you are able to work up to one year as an uncertified pharmacy technician as long as you are getting certified during that year. Which Of the Certification Exams Are Approved By New Mexico? Registration should take place before employment begins. The New Mexico Pharmacists Association, which can be contacted at www.nm-pharmacy.com. Submit your pharmacy technician registration application to the New Mexico State Board of Pharmacy requesting registration. You can find the form here. Make sure that you include the $30 nonrefundable application fee. You have to be certified nationally, and if you are not you will have one year after you register to become certified and complete a board approved training program that has more than 220 hours of training. The pharmacist that is in charge will be the one responsible for the training. No there are not, but if you are nationally certified you will have to meet those requirements to stay certified. Biennially, or every odd numbered year. The registration will expire on the last day of the pharmacy technician’s birth month. The fee for renewal comes to $30. Give the board notice within 10 days in writing. The pharmacy technicians in New Mexico are going to have to wear name tags that state they are pharmacy technicians. They are only allowed to take on tasks that don’t require professional judgment. The pharmacist that is supervising is responsible for all of the acts by the pharmacy technicians. That pharmacist in charge may also supervise up to 4 pharmacy technicians.